Scott Batson started Get Fit Ministries in Nicaragua to bring fitness and personal development to a growing community in a developing country. 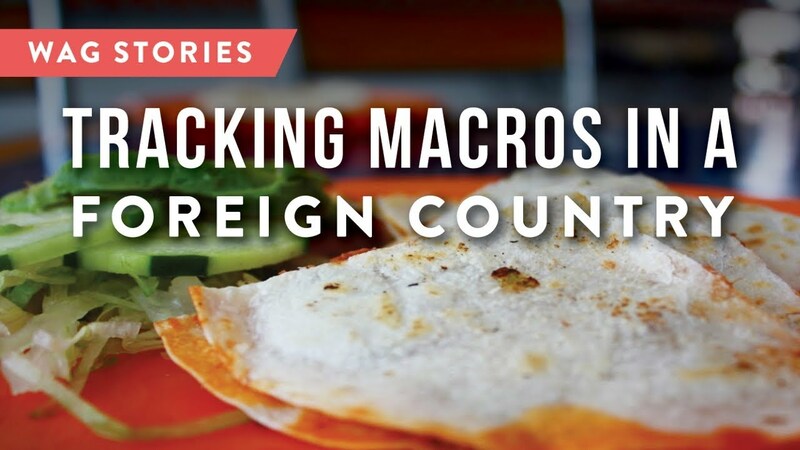 After a year and a half spent traveling between the States and Nicaragua on a monthly basis, Scott noticed he was struggling at the gym, had low energy and generally felt lethargic. That’s when he decided to join Team WAG. A lot of the staple foods he ate in the first year and a half of living in Nicaragua before WAG are typical of a native diet. This included meals heavily dominated by plates of rice, tortillas and foods friend in oils. Fruits and vegetables are seasonal in Nicaragua, so it took a while for Scott to get used to what to expect at the grocery store and open market. Especially when his routine involves leaving for weeks at a time and coming back to Nicaragua to find entirely new offerings. However, Scott learned how to get his fiber intake from certain fruits and vegetables, and that it was best to avoid buying meats from the market as they often aren’t refrigerated and remain in the open air for an extended time. There are certain things that Scott couldn’t find in Nicaragua, like protein pancake mix or cooking spray, so he opted to bring those items with him. Now, when the cook makes breakfast for him and the team at their shared home, she uses cooking spray to fry eggs rather than oil to make it easier to track. He also weighs his food whenever he gets a chance and has mastered the art of estimating, even teaching the members of his gym how they can arrange their plates to make healthier decisions. Now, his energy levels are maintained, and on a personal level, Scott doesn’t feel as self-conscious teaching CrossFit and nutrition to locals when he’s able to really maintain it himself. For more tips on tracking while in unfamiliar territory, check out this article on nutrition while traveling!